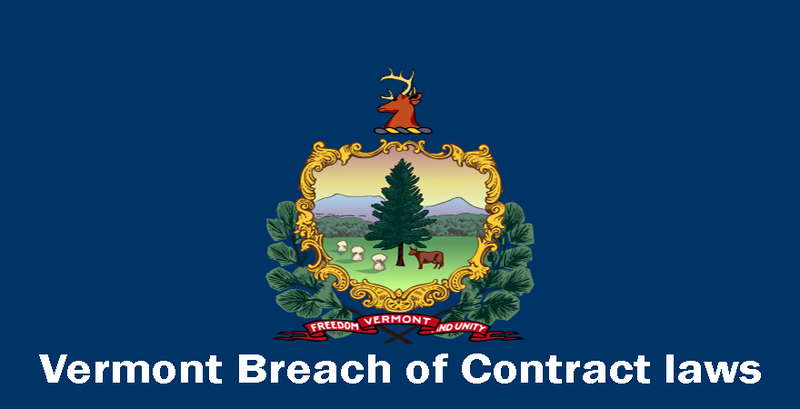 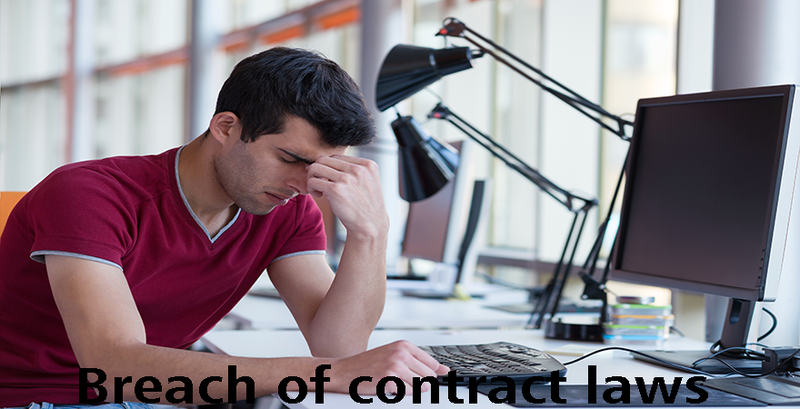 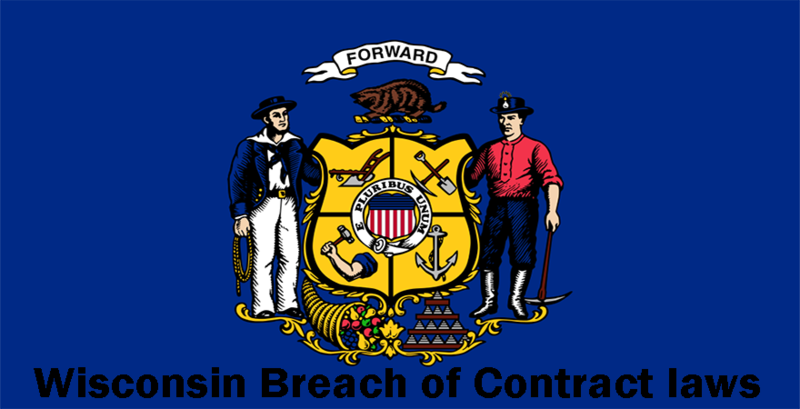 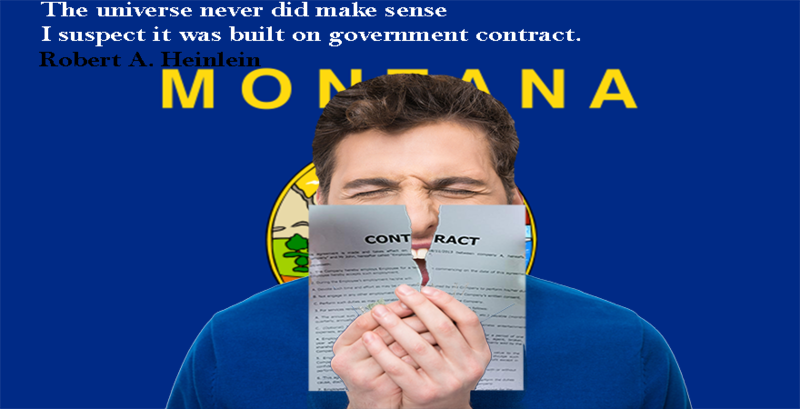 Vermont Courts take into consideration the basic elements of a valid contract before determining the existence of a breach of contract. 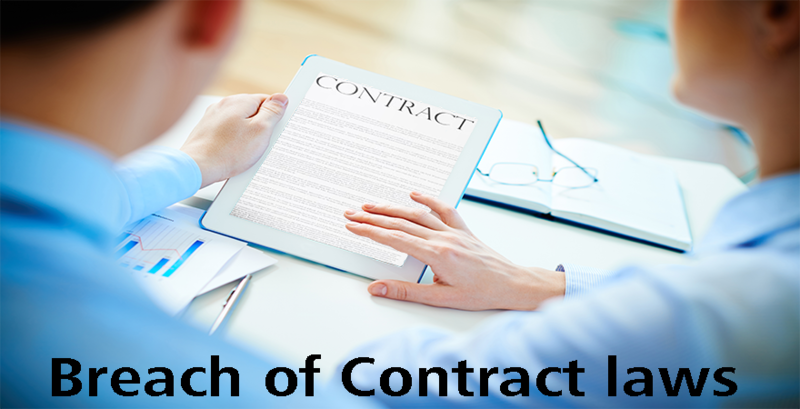 There should be an actual contract between two parties containing an offer, consent and consideration. 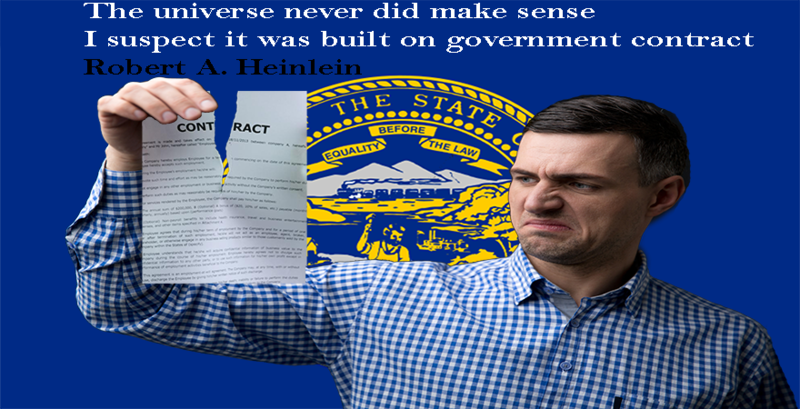 The intent and consideration of the contract should be legal. 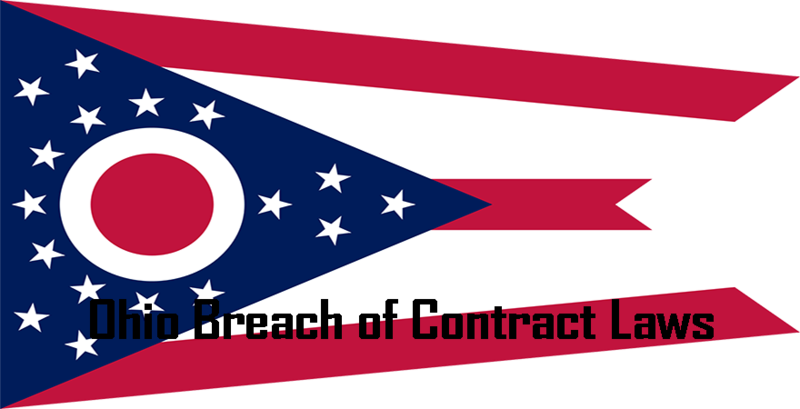 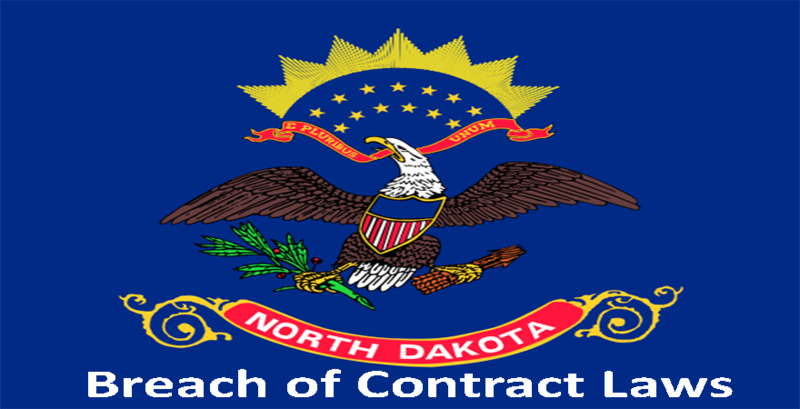 Illegal contracts will not qualify for breach of contract lawsuits. 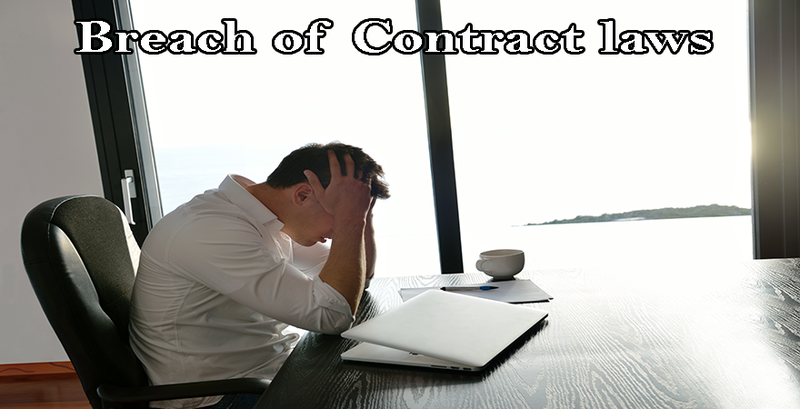 The party who performs the breach of contract will be required to compensate the other party financially or through specific performance for damages incurred. 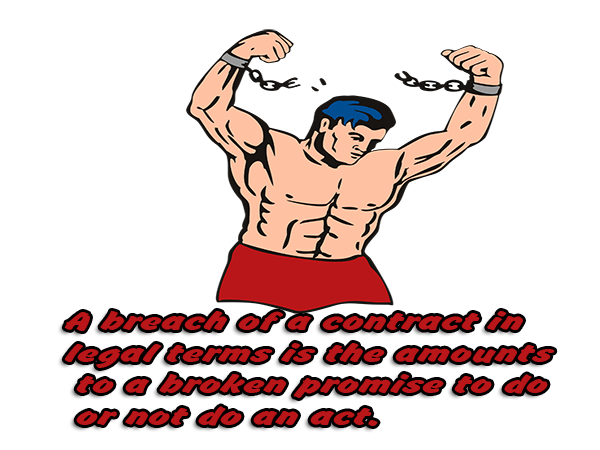 In cases where specific performance is not possible financial compensation may be allowed by the Court.